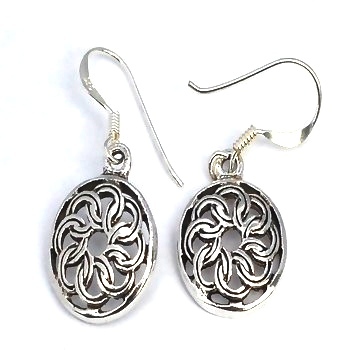 New 925 Sterling Silver Celtic knotted Shield Dangle Earrings. All measurements are approximate. All sterling is stamped 925 to assure Silver Content. Earring Card in the picture is for illustration only and is not included.